At DataSet Technologies, our advanced web site architecture provides powerful new functionality for Internet access and integration. Combined with one or more of our Custom Web Applications (CWA), DataSet Technologies leverages new Internet concepts and technologies that enable user-friendly access for a wide range of people, including employees, suppliers, and customers. By utilizing our advanced web site architecture, clients can also integrate CWA with their existing internal data systems, which eliminates double-entry and streamlines their labor costs. Your Houston company can utilize Custom Web Applications from Data Set Technologies by opening a standard web browser on any machine, anywhere! No additional software purchase or installation is required on your own computer network or system. Simply enter a URL in the address bar, enter your own unique password, and you're ready to begin! 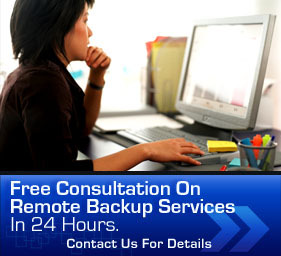 Data Set Technologies offers a cost-effective solution to Houston business web hosting. View the table below to see how Data Set Technologies can offer you the Houston business web hosting services you need at a cost you can afford! For more information on how DataSet Technologies can handle your Houston company's web hosting needs, contact us online for a FREE consultation.